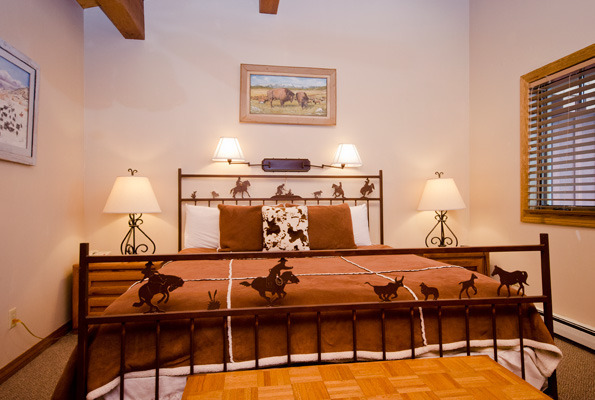 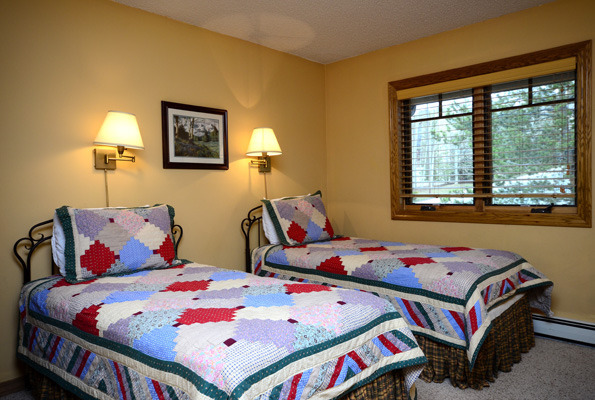 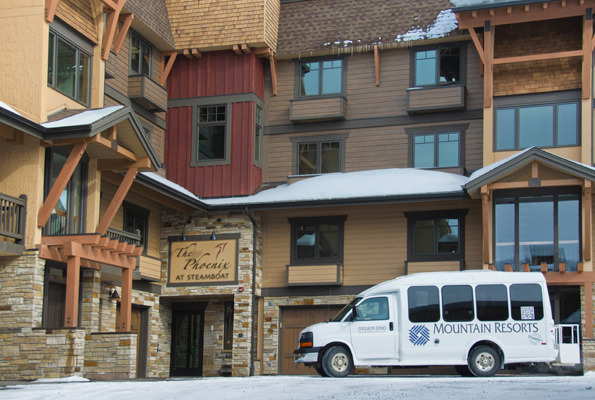 The Phoenix offers the finest in Steamboat's luxury vacation accommodations. 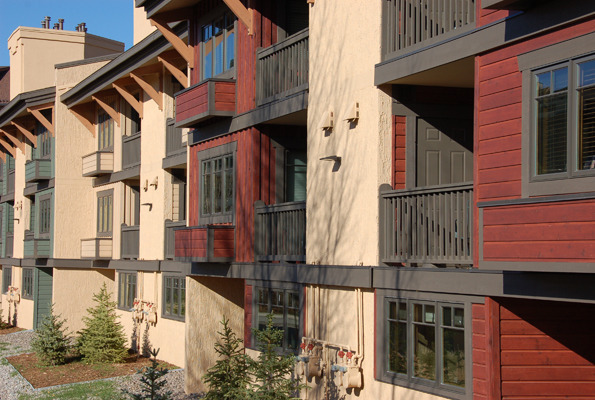 These Steamboat Springs condos are beautifully furnished and offer floor plans from spacious four bedroom layouts to smaller, elegant two bedroom condominiums. 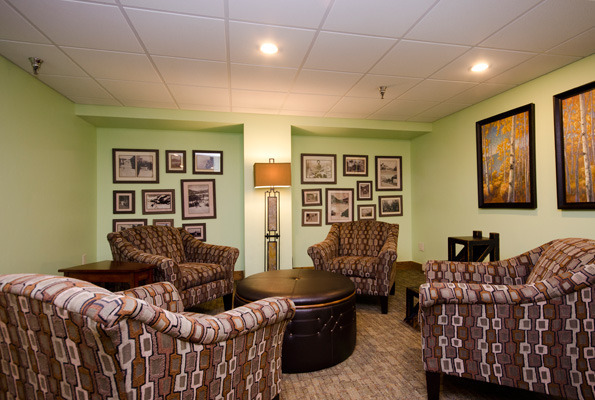 The clubhouse at The Phoenix even features a large screen movie theater. 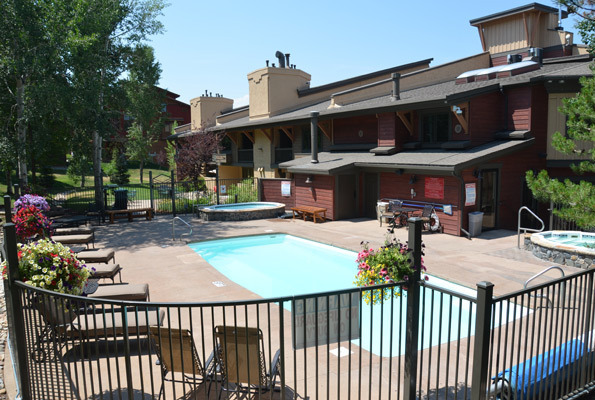 Considered one of Steamboat Colorado's finest locations for families, ski clubs/groups, reunions, or business retreats. 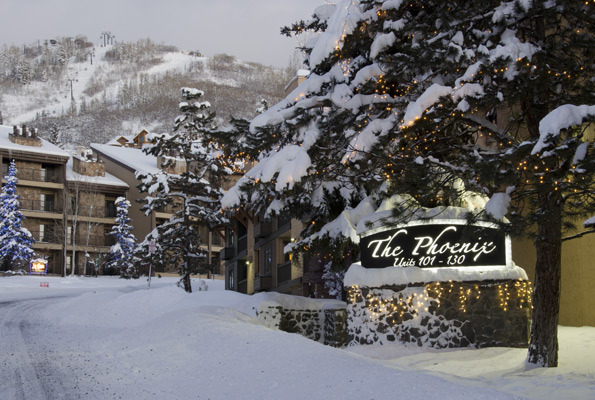 The Phoenix is close to all that the Steamboat Ski Area has to offer. 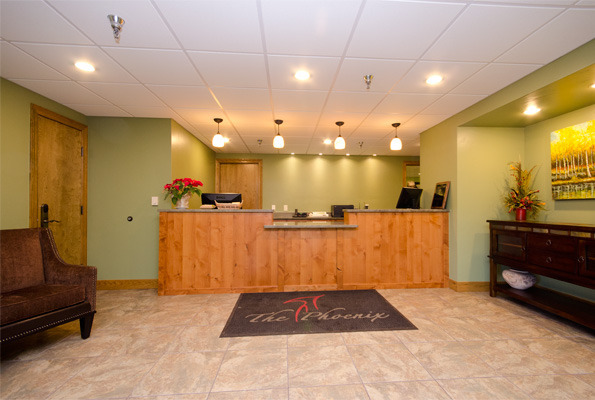 The Phoenix...as good as it gets!